Subject: Beijing - Shanghai VS. Chicago - New York? 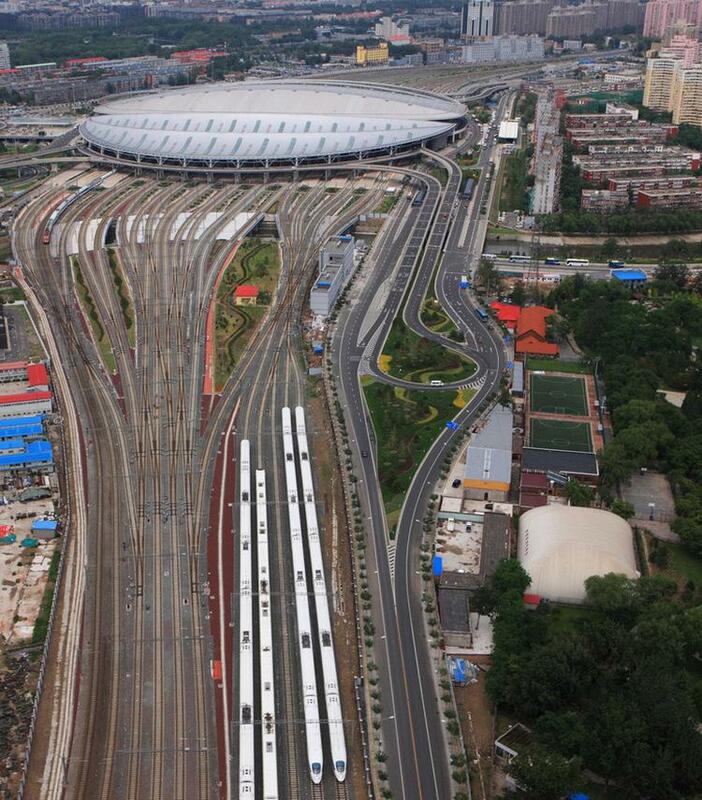 At 3:00 PM on Thursday, the first revenue train departed Shanghai on the much anticipated high-speed rail line to Beijing, connecting the political and business centers of the country. The line is expected to have a transformative impact on China's economy, population mobility, and over-crowded transportation system. Shanghai - Beijing is comparable to Chicago - New York. Below is an interesting comparison of the Beijing - Shanghai route and a hypothetical Chicago - New York high-speed route. The strikingly similar population densities along the similar length routes makes one wonder: Why haven't we done this yet?? ?